Alpha® 100 TT15 Bundle - Godwin's Outdoor Inc.
Measure each dog’s speed, distance and the direction being traveled. 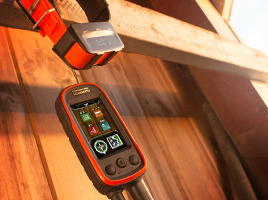 Plus, receive notifications when a dog is “Treed” or “On Point.” A single Alpha 100 can track up to 20 dogs or fellow hunters by receiving signals from additional Alpha 100 handhelds, TT 15 and TT 15 mini dog devices (each sold separately). 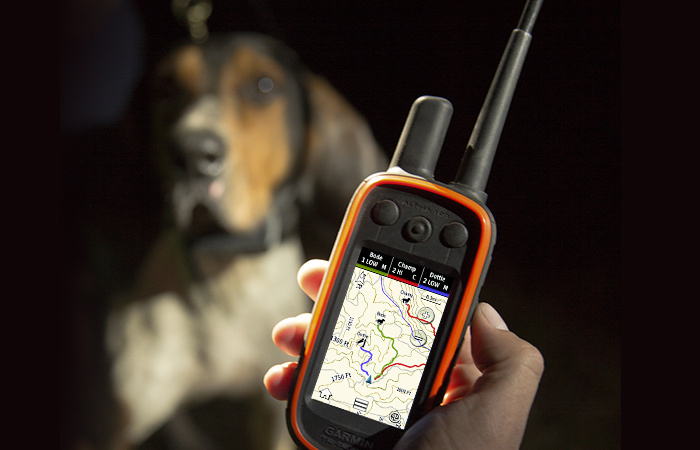 Or, choose tracking only with the new T 5 or T 5 mini dog devices. For competitions that don’t allow stimulation, tone or vibe, the compatible T 5 or T 5 mini tracking devices are an excellent alternative.